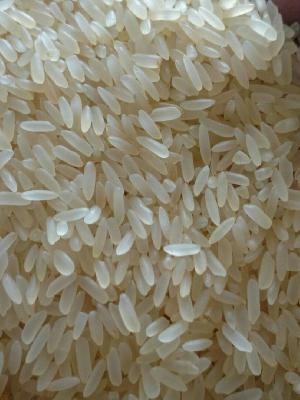 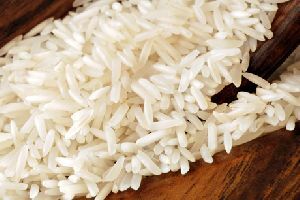 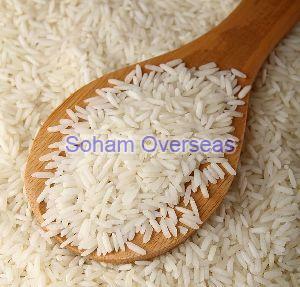 Rice is the most widely consumed as staple food in large part of the world's human population. 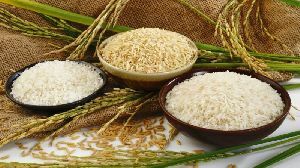 It is only one of its kind among other cereal grains as it is completely polished grain is consumed while other grains are processed before they reach the consumers, its quality is therefore a responsive issue. 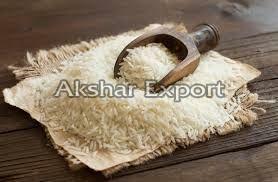 Feature : Enhanced Shelf Life, Gluten Free, High In Protein, Low Fat, No Artificial Color, No Genetic Engineering, Etc. 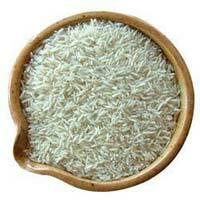 Paddy: : 5 Grains/kg Max. 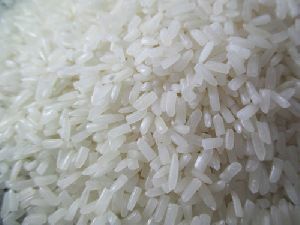 Foreign Matter: : 0.5% Max. 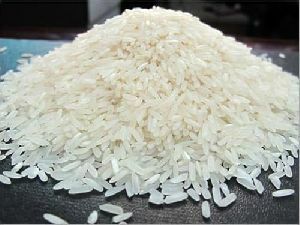 Yellow Kernels: : 1% Max. 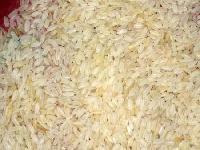 Red Streaked Kernels: : 1.5% Max. 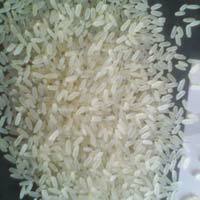 Packing : 50 KG white PP bags. 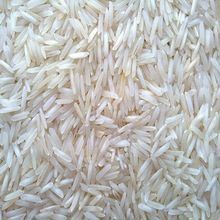 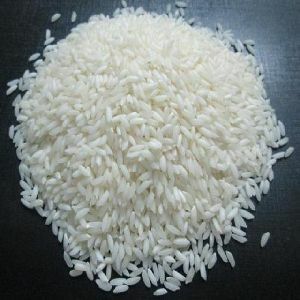 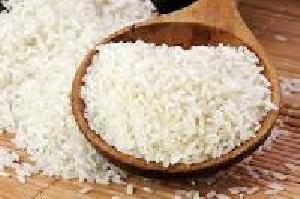 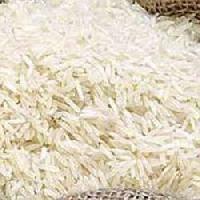 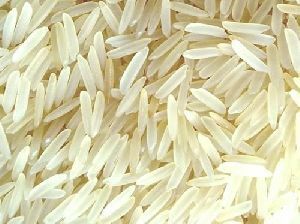 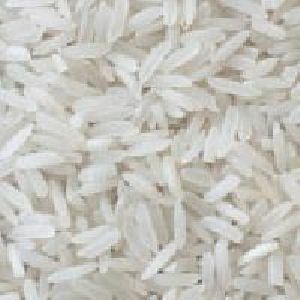 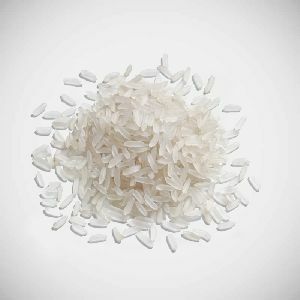 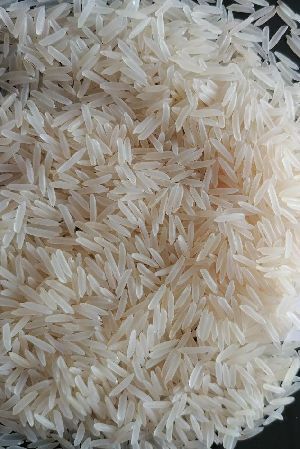 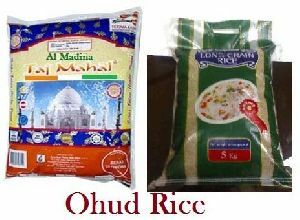 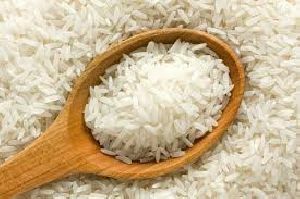 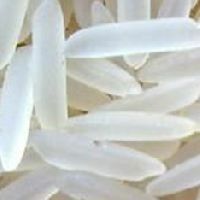 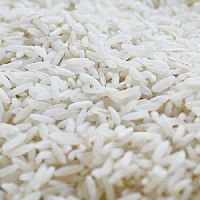 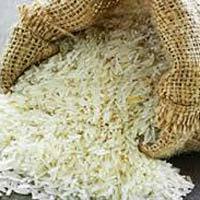 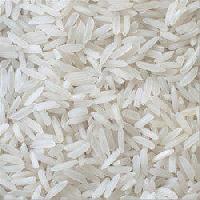 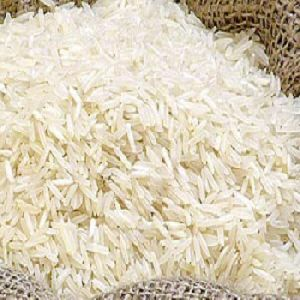 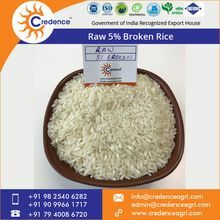 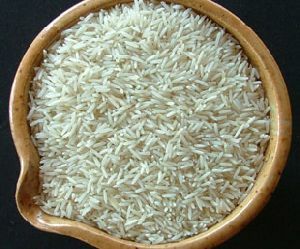 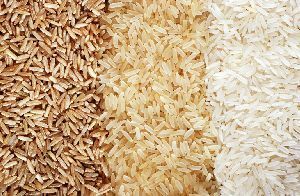 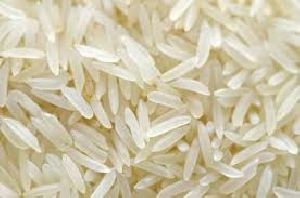 Basmati, swarna steam , sugandha basmati, sharbati basmati, pusha basmati, swarna raw rice, ir non basmati rice. 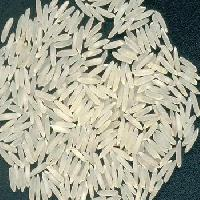 White, Yellow : 6mm Average grain length.